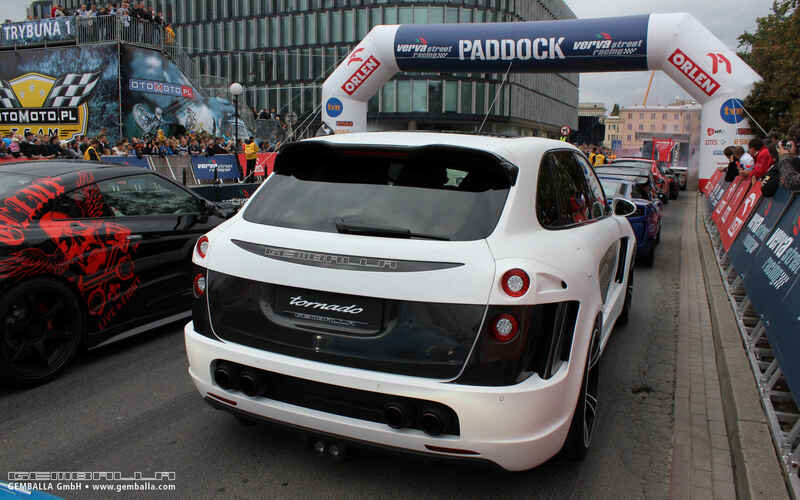 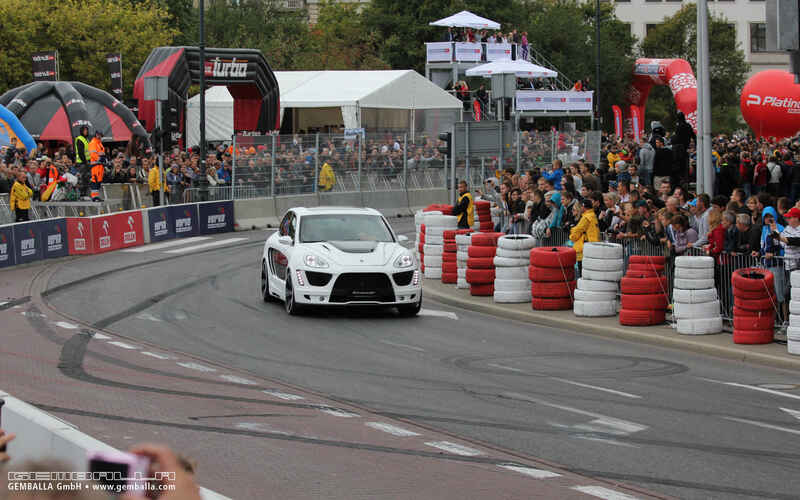 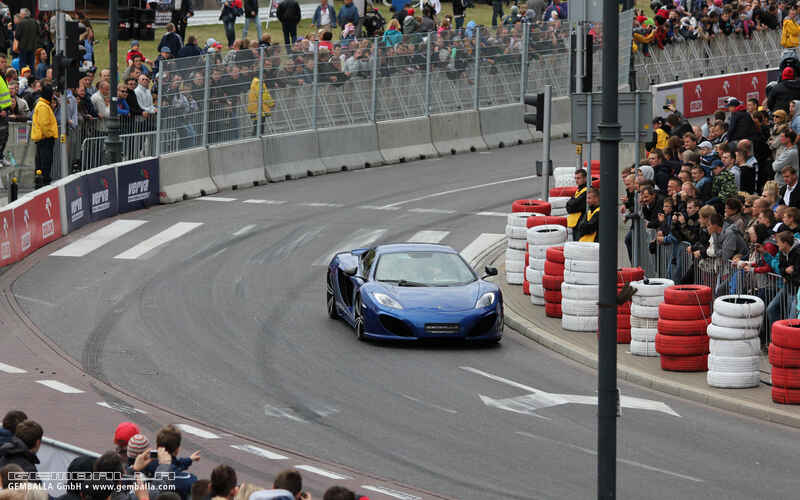 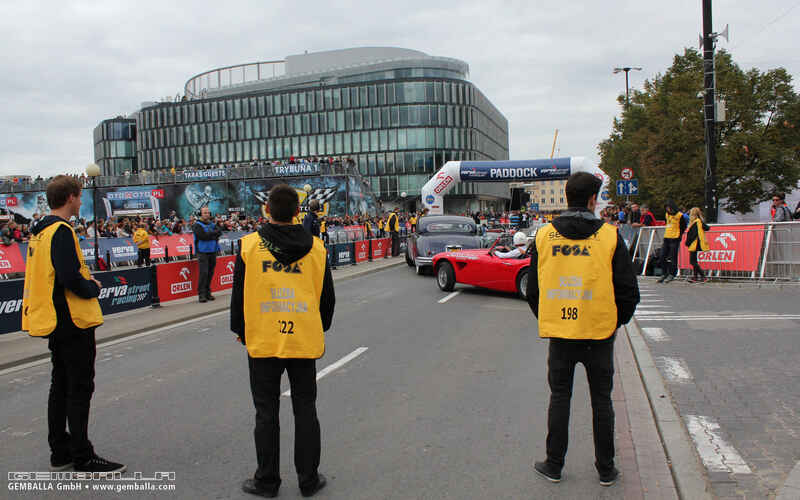 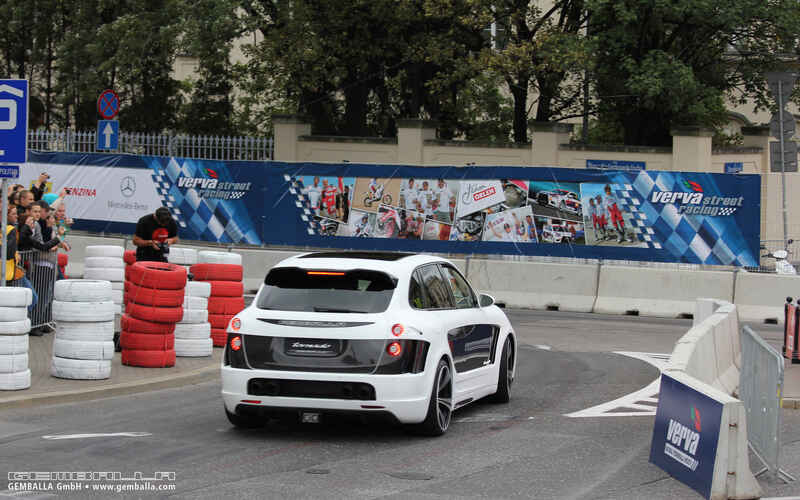 Once a year, part of Warsaw's city centre is transformed into a racetrack. 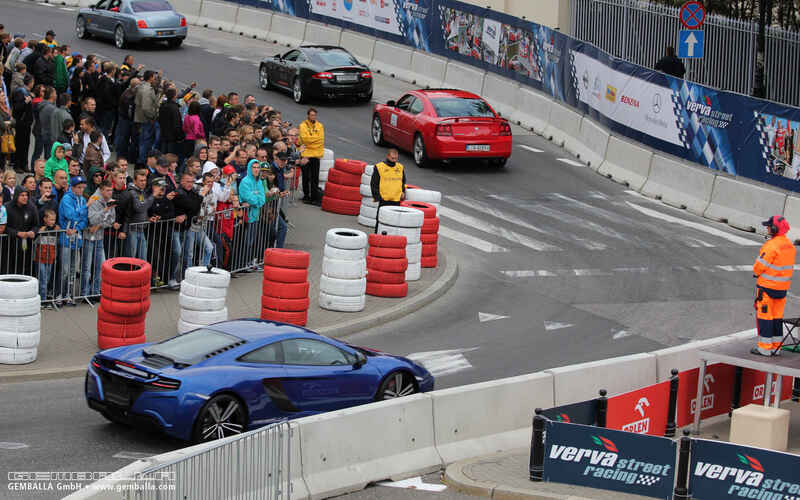 It's called: Verva Street Racing. 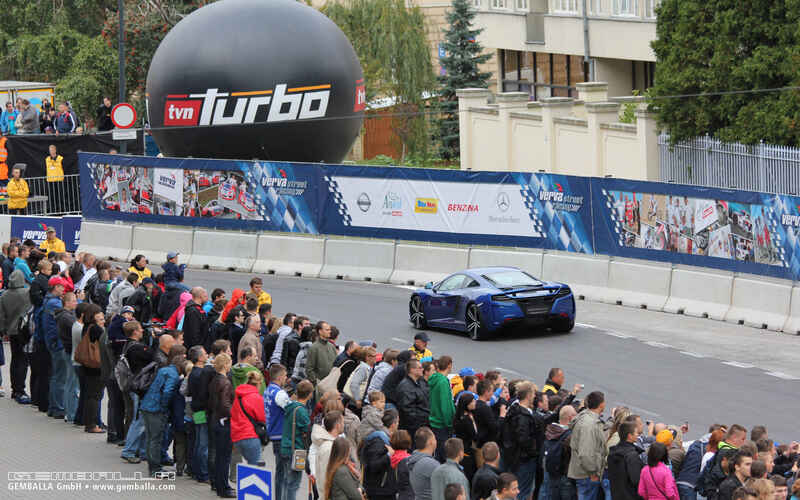 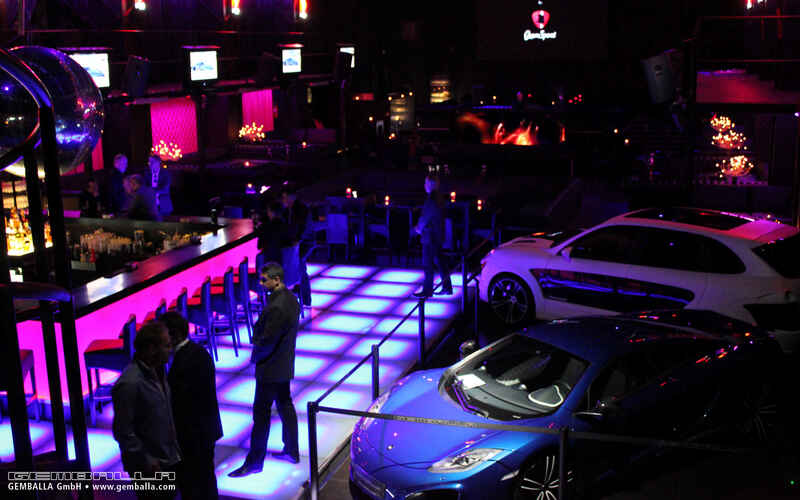 The event in Warsaw is named after the premium fuel Verva. 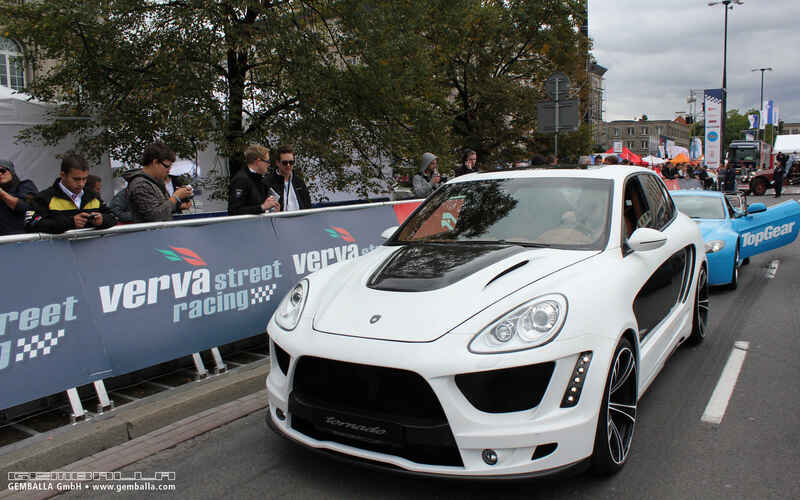 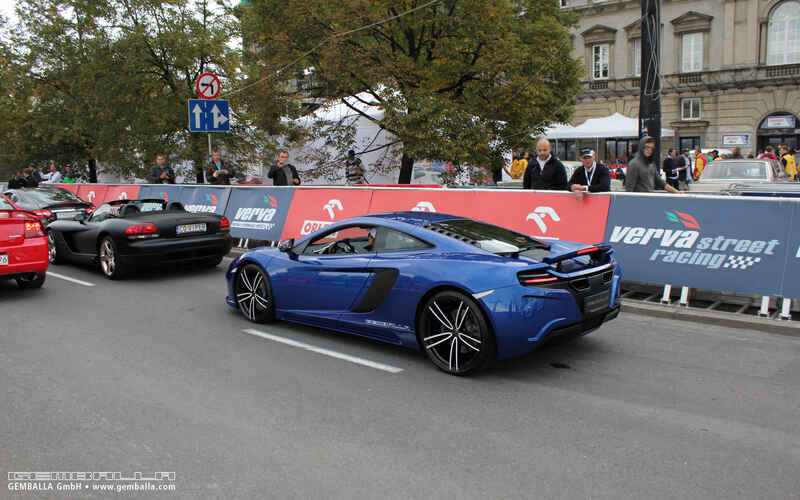 GEMBALLA travelled to the Polish capital with its dark blue GEMBALLA GT based on the McLaren 12C, and its TORNADO based on the Porsche 958 Cayenne Turbo. 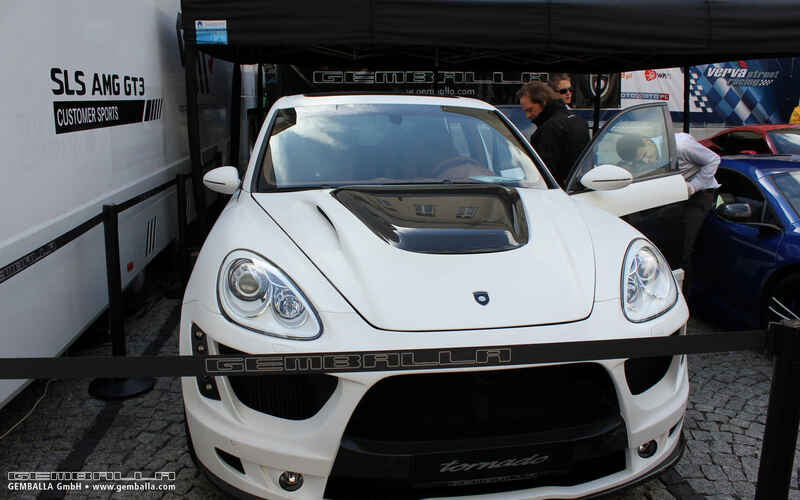 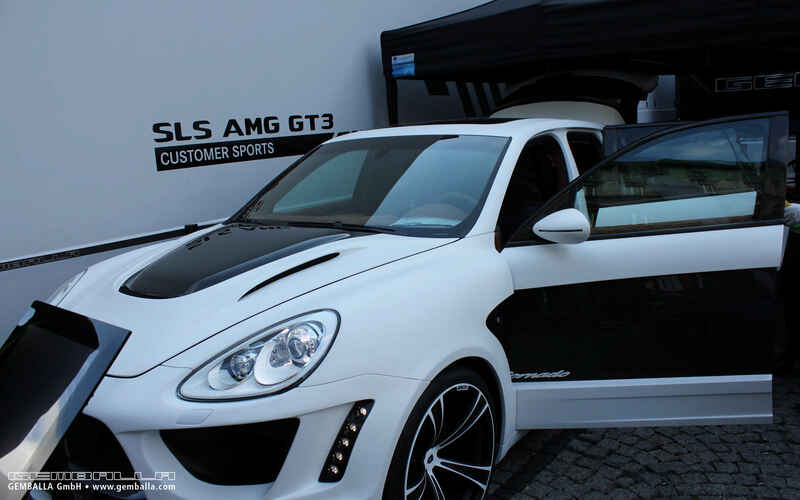 With their exclusive GEMBALLA wheels in particular, both cars by the legend-builder from Leonberg were the event's major eye-catchers.